So, you want to work in Japan. Your language skill is good enough to get by and you've got skills to offer a Japanese company. But the application process is stressful. And confusing. You don't even want to think about the interview process. How do you even start? The Boston Career Forum is the world's largest job fair for candidates seeking work at Japanese companies, and one of the best ways to get a job in Japan. That's where the Boston Career Forum (BCF) comes in. It's the world's largest job fair for candidates seeking work at Japanese companies, and one of the best ways to get a job in Japan. After reading this guide based on my Boston Career Forum experience, your shuushokukatsudou 就職活動（しゅうしょくかつどう） (job application process) will be exciting, rather than terrifying. What Is the Boston Career Forum? Who Is the BCF For? 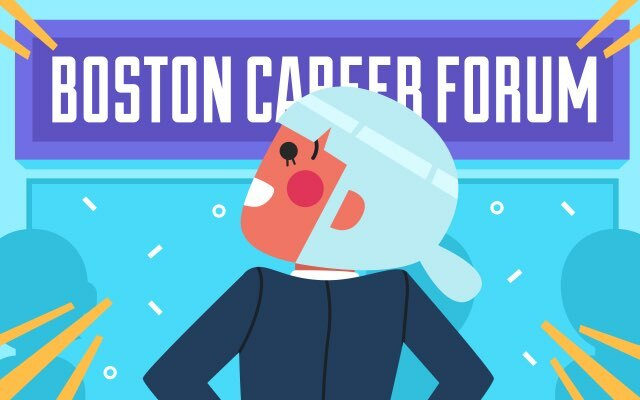 The Boston Career Forum is one in a series of free career forums targeted at Japanese and English-bilingual applicants. These forums are held across the world in major cities like London, Tokyo, Los Angeles, and San Francisco, but the BCF is the largest of them all. 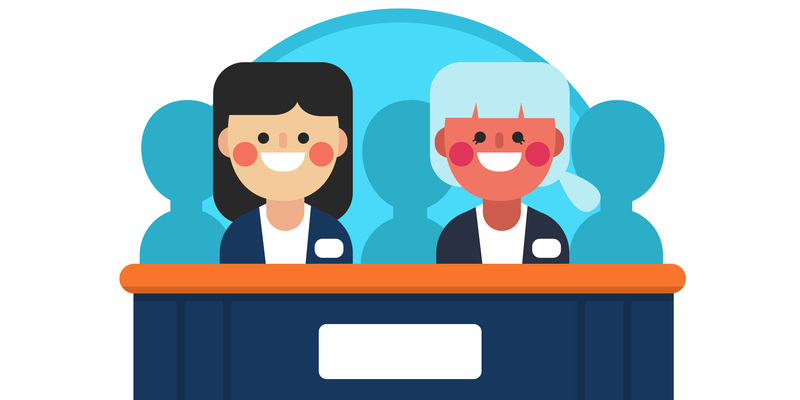 Multinational companies and domestic Japanese firms send their Human Resource representatives to engage with applicants, conduct interviews, and ultimately hire a certain number of candidates. There is a wide variety of companies that send representatives to the BCF – 211 in 2016. Their industries range from consumer goods to banking, pharmaceutical companies, consulting firms, electronics, and more. Positions include those that require technical expertise to the more liberal arts-friendly marketing or management positions. Whatever your skills, as long as the position's stated language requirements are met, you can have that job! The BCF is intended for students enrolled in a Bachelor's, Master's, or Ph.D program who have experience living in Japan or another country. While some companies post positions for applicants with previous work experience, most are looking to hire "new graduates," or shinsotsugyou 新卒業（しんそつぎょう）. At minimum, applicants need conversational abilities in both English and Japanese, though it's best to have at least one of those languages at business, if not native, proficiency in order to be competitive within the majority of job postings. That being said, there are positions that emphasize proficiency in one language over the other, so even if your Japanese is still relatively basic (or vice-versa) it is worth registering for the BCF. 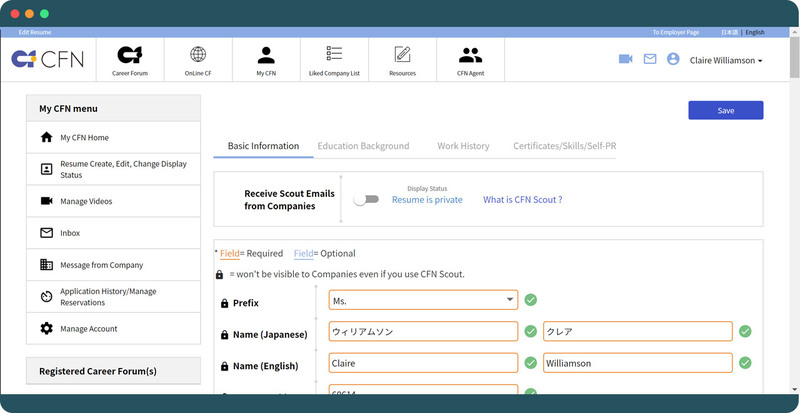 The application and hiring process for the BCF begins with the Career Forum Network website, available in both Japanese and English. The first step is to create a Career Forum account and register for the BCF itself. Registration is free and you can do it several months before the forum – I registered in mid-August. Registration is not a commitment to attend all three days (or even attend at all), so you should register sooner rather than later. Registration simply guarantees you tickets to the three-day event. The more elaborate process of crafting a resume and applying to various companies is a separate process. After registering for the BCF, you still have an extensive online profile to set up. After you register for the BCF and create an account on the Career Forum website, you're able to build your profile, search for relevant jobs, receive messages from companies, and ultimately submit applications. The most important part of the website is the "My CFN" menu, where you can search for positions and promote yourself. The next step is creating your Japanese and English resume, which you'll use in your initial applications. Prepare a resume in both languages because some companies accept applications only in English, and others only in Japanese. Have a native speaker look over your Japanese translation for grammatical correctness and clarity, if possible. Once you have the content of your resume, input it manually into the "My Resume" section of the website. You can't upload a previously-created document, like a PDF or Word file. You have to type (or copy/paste) pieces of your resume in the proper places, keeping the content within the site's designated character limits. These character limits also apply to the Japanese resume. Even adapting a one-page resume means condensing and/or completely cutting some of your experiences. Each resume has sections for "Education History," "Work History," and "Other." At the top there is also a section to fill out with your contact information which includes your name, email address, mailing address, and phone number. Prepare a resume in both languages because some companies accept applications only in English, and others only in Japanese. Fill out the resume portion as soon as possible. I naively assumed I would be able to upload a document and ended up scrambling to assemble my CFN resume a few days before the job deadlines. This added unnecessary stress to the application. It takes a lot of effort to figure out what information you want to include and how to fit it within the character limits. Take your time with this! The resume screening is your first hurdle to acceptance. I suggest highlighting internship experiences, especially if they were in Japan, since internships are relatively unique. Also highlight language ability (quantified when possible with JLPT or TOEIC scores), and time spent abroad. 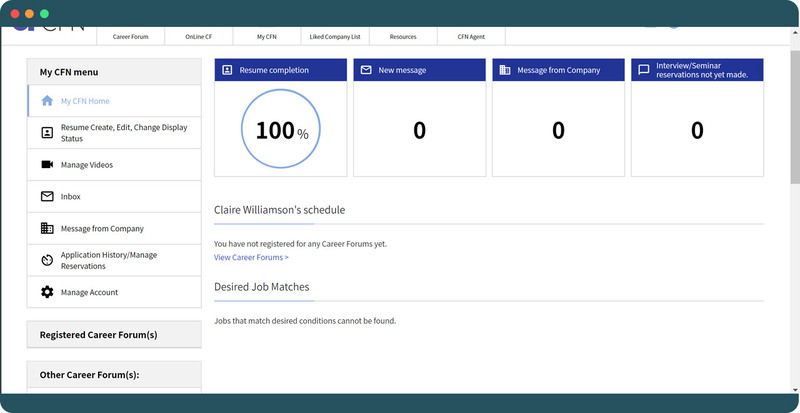 With your resume done, head back to the "My CFN" menu. There you can set your "Ideal Job Settings." This will let you select your preferred work location and jobs. You can filter by position and there are dozens available, like marketing and PR, editing and translation, financial specialist, and various technical positions within the STEM fields. You can select up to seven. If you don't know what jobs or what company to apply to, sign up for the CFN Newsletter at the bottom of the page. It comes several times a week – more often than you might think – and contains new job postings that align with your "ideal job." Most of the information is written in Japanese, though a few of the jobs are advertised in English. 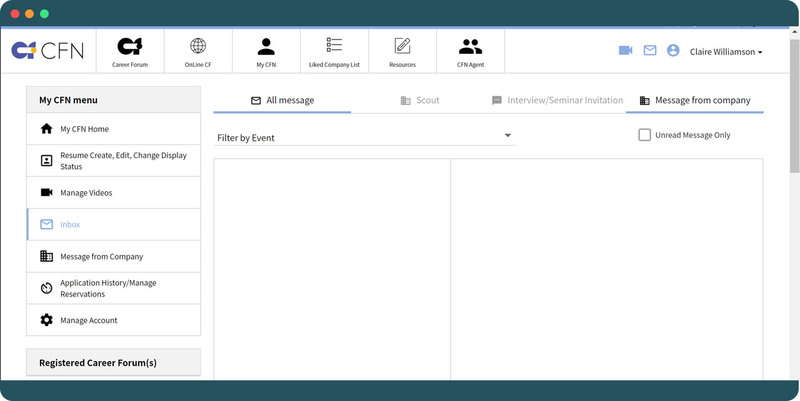 The e-newsletter also lets you know if you have any new messages sent within the CFN website – these too are usually advertisements for jobs, though you also get information about scheduling first or second-stage interviews through this messaging service so don't ignore them! Check periodically to make sure you haven't missed anything important. Once you've identified jobs you're interested in, submit your resume for initial rounds of screening. First, submit your resume; the application only asks for either your Japanese resume or English resume, not both. 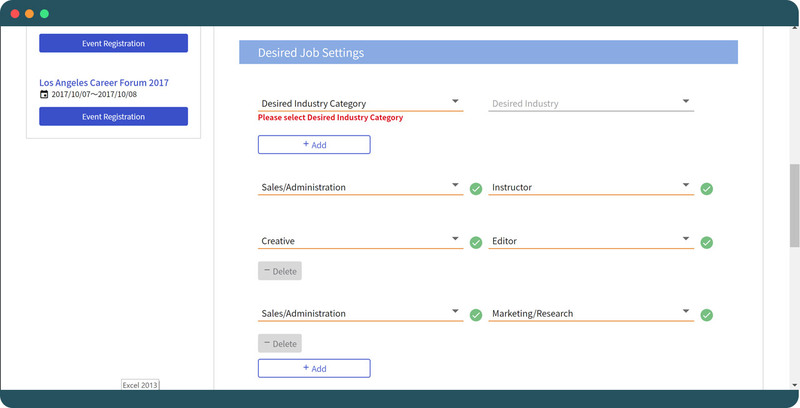 Since you've already created both on the CFN site, when you apply to a position it automatically selects the correct one (though you are able to review it, first). Why do you want to apply to this company? Tell us about a time you challenged yourself. Draft answers to these questions beforehand and proofread them as much as possible. If you don't have time to craft your answers immediately you can bookmark the job, and a link to the job's application page will appear on the right-hand side of your "My CFN" page. Don't forget about the job's deadline though! Jobs are constantly added to the CFN site, so even if you don't initially find many positions you're interested in, keep checking back. More will be added. I would also apply to something even if you're not sure you're a "perfect" fit or if your language level is a little lower than the company is looking for – the worst thing they can do is say no. Some companies – such as consulting firms or financial institutions – may require you to take some sort of quantitative screening in addition to everything else. Once you've submitted your resume and screening questions to various jobs, you'll have to wait awhile to see if you pass to the next stage of the process. If a company decides to move your application onto the second stage, they'll most likely contact you through the email you provided on your CFN resume, so make sure you give an email you check frequently. Even though this is less likely, some companies might call you, so expect to conduct phone calls in Japanese. A call from a number with +81 as the first two digits means it's an international call from Japan. Immediately schedule an interview at the Boston Career Forum. Fill out an entry sheet (エントリーシート) through their recruitment website. If a company wants to schedule an interview at the BCF right away, they'll either contact you directly by email or through the messaging system of the CFN website. Messages that contain instructions about scheduling an interview time slot will say "Interview" in bright orange letters. Note: these messages go to the same inbox as all the generic advertisement messages, so check your inbox carefully! If you didn't immediately receive an opportunity to schedule an interview, it's entry sheet time! An entry sheet takes the place of a cover letter in the Japanese application process and is the intermediate step between your initial application and the eventual interview. Entry sheets are, essentially, glorified resumes. They ask for information like your high school and university graduation dates, majors, extracurricular activities, internship experiences and the like. If you have trouble reading Japanese quickly, particularly online, install the rikaikun extension on Google Chrome, which translates words for you as you mouse over them. You are provided with a login ID and password to the company's recruitment site, through which you can access the entry sheet. Filling these out isn't terribly complicated but they take awhile. Entry sheets also have deadlines – double check if the deadline is in JST or EST. If it's in Japanese time the deadline will be one day "earlier" than written. Schedule some time in advance to fill out the entry sheet just in case you have problems with the website or your Internet connection. In addition to the entry sheet, some companies – such as consulting firms or financial institutions – may require you to take some sort of quantitative screening in addition to everything else. Each company's test is different; the ones I took were a combination of reading comprehension, quantitative skill, and logic. If the company is global and you're applying to their Japanese branch (for example, the Japanese branch of Procter & Gamble) you'll likely be able to take their tests in English. If it's not clear that you'll be able to choose a language from the testing menu, I recommend reaching out via email to the HR group and requesting an English test ahead of time. If the company is Japanese, you'll probably have to take the test in Japanese. I don't think I prepared well enough for my quantitative exams. I found some Japanese practice exams online; however, they were too hard for me. Rather than stress about "passing" these timed, difficult tests I decided to simply do my best and assume companies would understand I was taking the test in my second language. This strategy had mixed results: several companies turned me down at this stage except one who passed me on to the interview. If I could do this part of the application process again, I would have practiced skimming various texts in Japanese to get more comfortable speed-reading, and reviewed basic math skills before testing. Sometimes these exams also have a "personality" section, where they ask about how you make decisions and work in groups. Everyone I talked to emphasized that Japanese companies value teamwork above all, so if your answers are mainly "I prefer to work alone," or "I make decisions quickly without consulting others," that will almost certainly be a "red flag" for the Japanese HR team. After you complete and submit your entry sheet and various screening exams, if the company is interested in interviewing you in person they will reach out via email or phone to arrange a time slot. Before heading to the BCF, there are some logistics to take care of. The Boston Career Forum is usually at the same time (the weekend before Thanksgiving), but the venue may change from year to year. Of course, it's always in Boston. For the most up-to-date information on the dates and location of the BCF, check out the Career Forum website. From the East Coast there are many trains and buses that can get you to Boston. Otherwise the Logan International Airport is not too far from the city center. 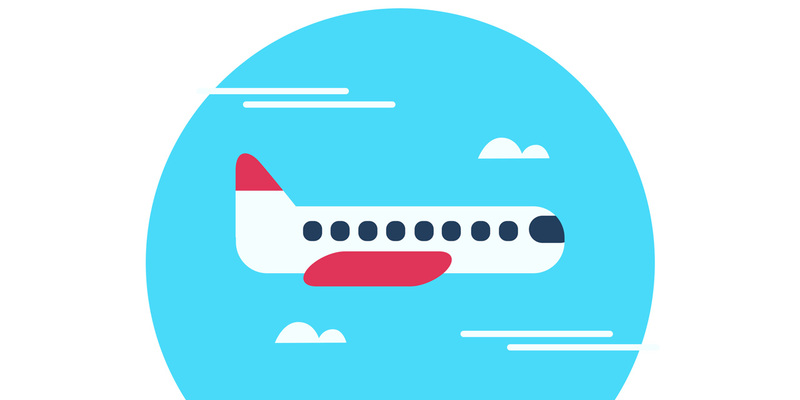 Perhaps the most important thing to do is book your hotel or Airbnb, and you should do this as early as possible – essentially as soon as you've committed to attending. I didn't book my hotel until mid-October, and by that point all the hotels nearby the Center were full (or any remaining rooms were upwards of $400 per night). Eventually I ended up booking with Copley House, which is less a hotel and more like a mini-apartment. A few days before the event, you'll need to start gathering materials so you don't walk into the convention center empty handed. You'll need to print all of these things before you leave your hotel. 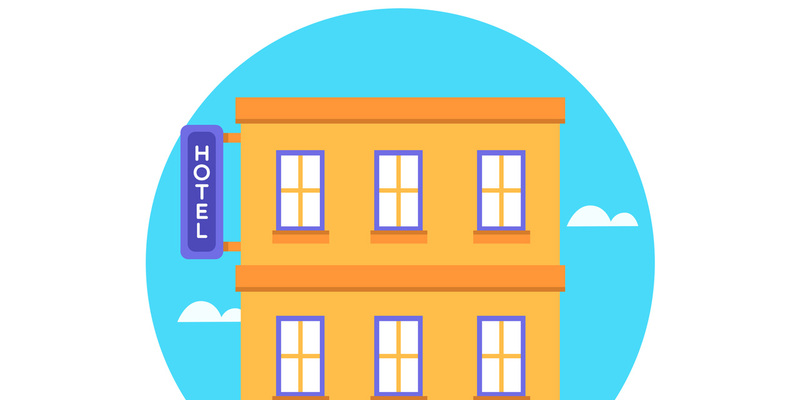 Note that not all hotels will have printers available to you – either print at home or double-check before you book your room. You don't need to bring your own lanyard for the badge. You'll be able to pick one up as you walk in. There's one ticket for each day of the forum. Make sure to bring a new ticket to the BCF each day or you can't get in. You should also print out at least 10 copies each of your Japanese and English resumes – companies you've scheduled interviews with will already have copies but there are other opportunities to drop off your resume at booths all over the forum. I also recommend you print out – regular printer paper should be sufficient – several professional-looking, passport-size head shots and attach them to your Japanese resume. Japanese resumes usually include a photo of the candidate in the upper-right hand corner. This article has a good example of what those photos should look like and where they should go. I don't think entirely re-formatting your resume is necessary. I attached my photos to the back of my resume and that worked fine. The year I attended, the Boston Career Forum was at The Hynes Convention Center, a massive three-floor complex which was difficult to navigate. Unfortunately, I can't provide specifics about where booths are located at the venue you'll be visiting, but the Boston Career Forum's mobile site can. This is where you can research beforehand to get a sense of the layout. A few days before the BCF starts, you'll get an email advertising the BCF's mobile site. It's not the best-designed mobile site, but it does have an easily accessible (and searchable!) map of the venue, which is essential. You can search by company and find their booth and interview room locations. The way these booths are numbered is not intuitive, so use the map to navigate. Writing down the numbers on a separate sheet of paper won't hurt either. Note that each company's booth and interview room will have different number codes. If you have an interview scheduled, be sure to note both. If you get an interview during the BCF, make sure you look up the right number! Although the BCF spans three days from Friday to Sunday, each day is not equal. Friday is an excellent day to approach booths of interest and drop off your resume (even if you already did so online and heard nothing back, do it again). Though most interview slots will have been filled, it doesn't hurt to be extra sure. You should make a list of company booths you want to attend. Having a ranked list of booths I wanted to look at helped me focus and feel less overwhelmed by the hundreds of options. This list can include companies you've already applied to. Don't get discouraged if you haven't heard back from them! Look at it as an opportunity to submit your resume again and express your enthusiasm for the position. Not only should you approach company booths you're interested in, you should also drop off your resume at as many places as possible, too. 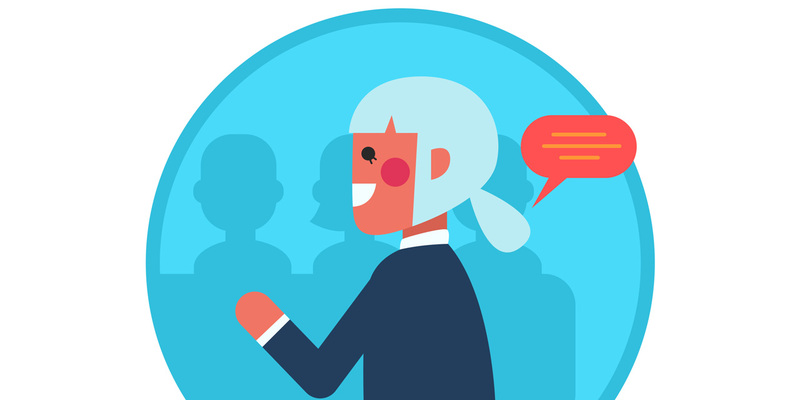 Approach the forum with the goal of having an in-depth conversation with a representative at each company you're interested in, and don't hesitate to ask if there's any possibility for you to interview that weekend. Some of the larger, more popular companies hold seminars at various points throughout the day, though they're more like information sessions designed to describe the company and the available positions to applicants. I didn't attend any, though I saw packed seminar rooms. Unless you have an interview scheduled with one of the participating companies and want to use the seminar to get more information, I don't think attending them is necessary. Friday is an excellent day to approach booths of interest and drop off your resume. Saturday is when the majority of companies have their interviews scheduled, some of which arose from applicants approaching their booths on Friday. Get in there and make connections on Friday! Sunday is the shortest day of the forum. By this day, most of the booths have packed up and companies remain only to hold a few last-minute or follow-up interviews. If at all possible, get to the BCF for Friday, especially if you don't have many interviews scheduled. If you are fortunate enough to have interviews with several companies, you could probably get away with arriving on Saturday. If, for some reason, you are unable to schedule any interviews with companies beforehand, don't despair! It's still completely worthwhile to attend the BCF, not only because it's possible for you to get an interview during those three days, but because it's excellent practice speaking to companies in Japanese and promoting yourself! While there was food for sale in the Hynes Convention Center the year I attended, it wasn't appealing or cheap. Maybe it will be better for you, but it's better to plan ahead. Feel free to bring in outside food or even leave the venue for a meal, if you have time. Keep in mind, for evening meals most restaurants nearby will be crowded, so prepare to wait for a table. For both men and women there is an unofficial "uniform" when interviewing with a Japanese company. With few exceptions, everyone you see attending the BCF is dressed the same way. 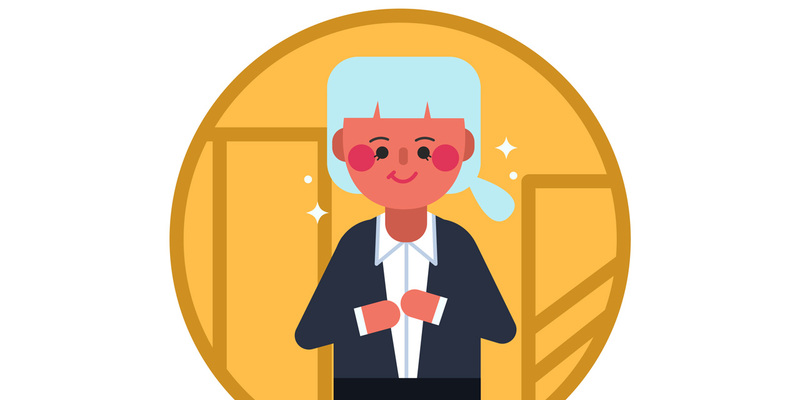 For more in-depth instructions, check Tofugu's article on how to dress for Japanese interviews. For the brief version, read on. Men: Wear a black or gray suit with a white shirt and an understated tie. Take a black briefcase (not a backpack!) with you. Women: Wear a skirt or pantsuit in black, gray, or navy with a plain white blouse. No cleavage should be visible, and the skirt should hit just above or at the knee. Shoes should also be black – sensible heels are fine, but I recommend wearing a pair of black flats since you'll be on your feet most of the day. Jewelry should be small and plain. Bags should be restricted to either a plain black purse or a black briefcase. I confess that I purposely deviated from this uniform. As someone with light brown hair and blue eyes, I knew I was going to stand out in terms of appearance anyway. So I decided to wear clothing that made me feel confident: a black shift dress and a dark teal jacket. While I put my own twist on the Japanese uniform, I did so in a way that still projected professionalism. The dress wasn't low-cut or short, and the earrings were small. Bottom line: you should wear what makes you feel confident, but recognize that if it deviates too much from the standard you might get noticed for the "wrong" reasons. If you are not Japanese, or don't "look Japanese,"" be prepared to be in the minority. I counted maybe 20 obvious foreigners among the sea of attendees. While this might initially come as a shock, particularly since the convention is in Boston, try not to let it phase you. "Own," so to speak, your foreignness, and use it to emphasize the positive qualities usually associated with foreign applicants: confidence with public speaking, honesty, cheerfulness, and experiences handling Western and Japanese culture. When I was interviewed at the BCF, one HR representative told me he sometimes preferred interviewing foreign applicants because "he always knew where he stood" in terms of their enthusiasm for the position and their personality. It was easier to evaluate whether they would be a good fit at the company. So even if your appearance stands out from the crowd, it's possible to turn this into an advantage. You made it! After all the planning, applying, and practicing, it's interview time. Take a few deep breaths. Maybe strike a power-pose in the bathroom. Do a few stretches to calm any last-minute jitters. You're gonna ace this interview. This is an incomplete list of tips and tricks for interviewing with Japanese companies that I figured out through trial and error. These tips might also apply to other job interviews, whether in-person or over the phone, but I'm writing them here in the context of the BCF. 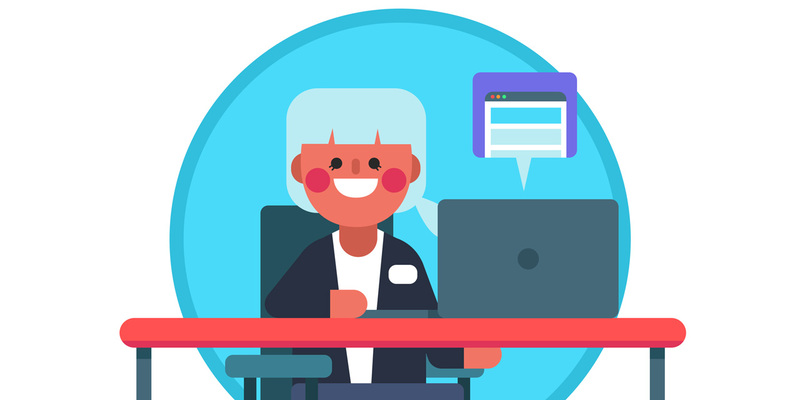 Expect your BCF interviews to be in Japanese: as a foreigner, they already know you speak English so they want to figure out if your Japanese is at a sufficient level for the position. Be on time. In fact, be ten minutes early. Dress appropriately (see "Personal Appearance," above). Before you enter the interview room or partition, even if you were escorted there by another member of the company, knock (or slightly push aside the curtain) and say "shitsureishimasu 失礼します（しつれいします）." Wait for the go-ahead before entering. Sit down after your interviewer. Don't cross your legs, even if you're a man. Sit up straight and keep you hands on your knees or lightly resting on the table. Don't cross your arms or slouch – sit like you're paying attention! Feel free to take notes if that helps you stay engaged. The first thing you'll almost certainly be asked to do is introduce yourself with a brief jikoshoukai. Make sure you prepare one in advance, with your name, university, major, the main reason you're interested in this particular company, and any recent study abroad experience you've had. Hobbies and interests are optional. When I included my hobbies I had no negative feedback but they're not always relevant. Do so sparingly. Expect your BCF interviews to be in Japanese: as a foreigner, they already know you speak English. Often questions are asked as the interviewer goes through your resume, so feel free to draw from those experiences. If you have any internship experiences, particularly in Japan, highlight those. Internship experiences are unusual among Japanese students, and having real work experience, not just a part-time job, will help you stand out. Use keigo where you can, but don't worry too much about doing it perfectly. Avoid slang and keep your demeanor as professional as possible. Be enthusiastic about everything. They'll likely ask you if, for example, you're all right with remaining in Japan for several years or the corporate rotational system, among other things. 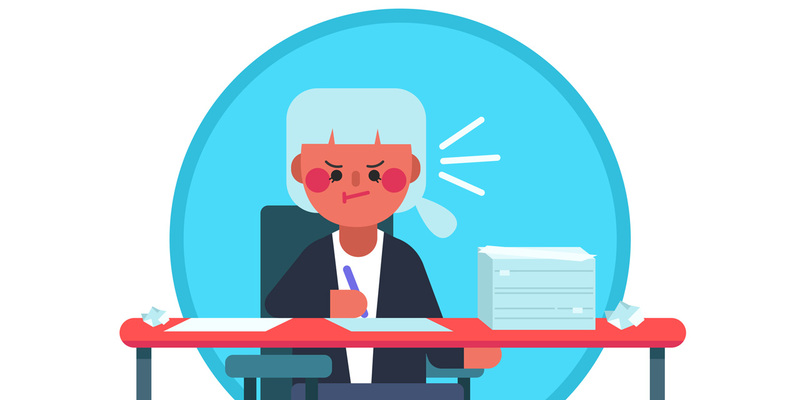 If you're lukewarm about these aspects of Japanese work life, the company will almost certainly not continue with you. Being enthusiastic isn't you accepting the job, it just shows you're an adaptable person that fits in well with the company's culture. What got you interested in Japan/ Japanese? Tell me about XYZ experience you had with Japan. Tell me about an experience that challenged you. Tell me about an experience where you failed. Also, is there anything that you learned from it? Please give me an example of a time you worked with a team. Why do you want to work at this company? What three words describe you best. Where do you see yourself career-wise in 5 years? 10 years? 20 years? You'll be given a time for a follow-up interview right away. You'll be assigned a number (e.g. 200456) and told to check back on a whiteboard in front of the company's booth at a certain time. If given the second option, come back to the booth at the time instructed. If you see your number, you passed that round; if you don't, the company isn't moving forward with your application. Given that each company will likely have multiple interviews (one company interviewed me as many as four times!) expect much of your time at BCF to be taken up with this process, so you might have to limit the number of booths you visit. It's always better to do more research on a company than less. You need to be able to say why, exactly, you want to work there**. "I want to work in Japan" is not a sufficient answer. Identify what about the company makes you excited to work there and emphasize that. Practice interviewing with someone who speaks Japanese before you go. You may know exactly why you want to work at a company, but in the heat of the interview become unable to articulate it using your second language. Practicing aloud is the best way to refine your answer. Prepare a list of questions for the interviewer that are specifically tailored to that company. This is where that previous research helps. Remember, you're interviewing the company, too. Relax and be yourself. There can be a lot of pressure to act "Japanese" during the interview process, but I got the best results when I spoke in a way I was comfortable with. You are offered a job: Congratulations! Most companies should give you a few days, if not a few weeks, to consider their offer. You are told to interview again, after the BCF is over: This is what happened to me. I was offered a final interview with a financial institution in Tokyo. The company shouldered much of the cost of flying me out, and I had another round of more formal interviews. If this happens to you, best of luck! You are not offered any positions: This is, of course, the most painful result, particularly after you put in all the effort to apply and interview – in your second or third language! Know that not all native Japanese applicants receive offers either. I talked with a Japanese BCF attendee at the airport who told me nothing had worked out for him. If you are still set on working in Japan, there are a few options. Consider applying for the JET program, among other places, that give you the opportunity of living and working in Japan without the stress of working for a Japanese company. Other alternatives include the Inter-University Consortium for Japanese Language Studies (IUC), a Japanese language program offered both over the summer or an academic year that is designed for people who want to get their Japanese to business level. Even though reviewing so-called "failures" can be difficult, try and recall what feedback you got over the course of the weekend: were you lacking experience? Language ability? This feedback is valuable. Take it and improve. For anyone interested in more specific details about Japanese business culture, I recommend The Rice Paper Ceiling: Breaking Through Japanese Corporate Culture by Rochelle Kopp. Though the book was published in 1994, it provides a good overview of challenges you'll face while working in Japan (though some things might not be as difficult as they were in the 1990s).